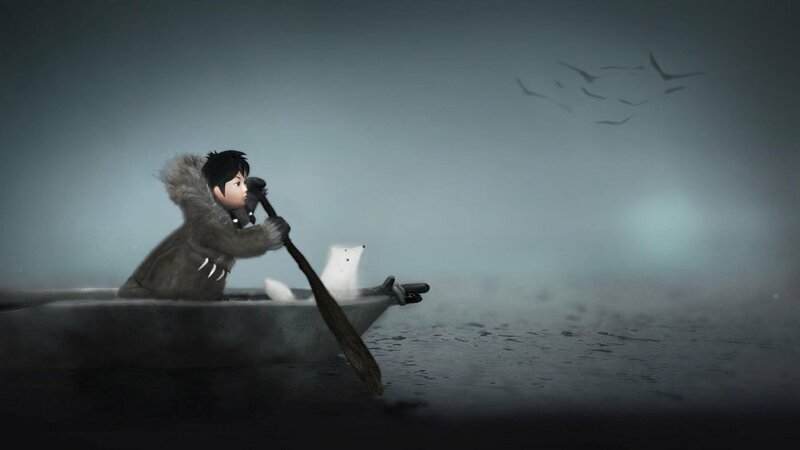 Earlier this week E-Line Media released a small DLC pack for their award winning 2014 puzzle platformer Never Alone titled Foxtales, the two heroes, Nuna and Fox, make their return for three additional levels and a new story. Nuna and Fox must cross open seas, swim through the ruins of a sunken village and paddle up the Noatak River on a mission to rescue a new friend and defeat a new foe. Below you can check out 35 minutes of Never Alone Foxtales. Never Alone was originally released for PC, Xbox One and PS4 in November, 2014 and released soon afterwards on Mac, Wii U and the Nvidia Shield. Foxtales is available now for download on Xbox One, PS4, PC and Mac. There were no announcement as to when or if Foxtales would be released on Wii U and the Nvidia Shield. Next articleFirst4Figures: Meta Knight Swoops In!